We’re here to help you achieve clarity, confidence and freedom. Take our Retirement Readiness Quiz to find out now! If you realize you may well live into your 80s or 90s, you know you may need help to develop a real strategy for 20 or more retirement years. Please allow us to present these ways you can own all your tomorrows, by attending an upcoming educational event. With straightforward advice, Parker helps you plan a retirement based on what's important to you — your personal values, your relationships, as well as your financial goals. Whether you are getting ready to retire, or already enjoying retirement, our team of professionals at Parker Financial LLC can help you determine a strategy that may be appropriate for your financial situation. Parker Financial Best of 2018 from Sound Retirement Planning on Vimeo. Are you ready to retire? 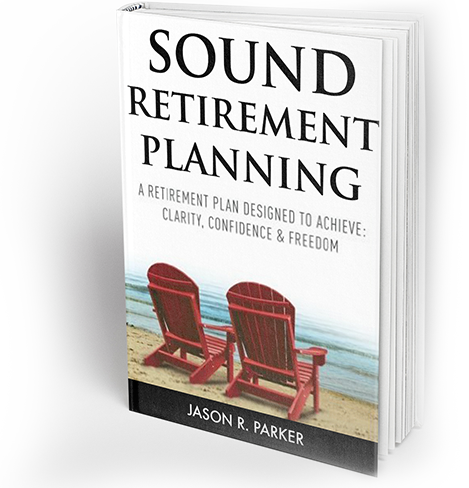 Let's work together to create your very own "Sound Retirement Plan." I've learned that retirement is all about cash flow, not your net worth. Your income determines your lifestyle in retirement. Having a good cash flow plan will help you achieve a greater sense of confidence as you prepare for and transition through retirement. 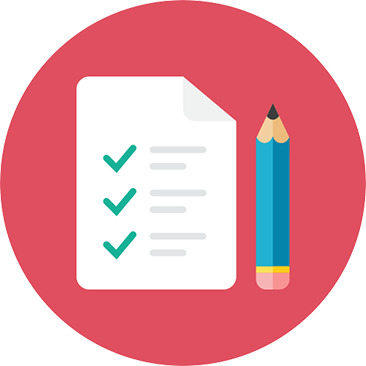 With our step-by-step process we can help you create a plan to achieve a greater sense of clarity, confidence and freedom. Parker Financial LLC does business as the following: Sound Retirement Planning, Sound Retirement Radio, Insurance Services of Parker Financial, LLC & Parker Financial. Home office located at 9230 Bay Shore Drive NW #201, Silverdale, WA 98383. 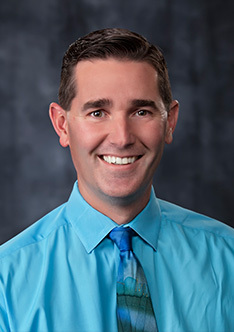 Jason Parker, RICP® is a Registered Investment Adviser Representative and has a Washington State insurance license. Parker Financial LLC is a registered investment adviser in the State of Washington. The adviser may not transact business in states where it is not appropriately registered, excluded or exempted from registration. Individualized responses to person that involve either the effecting of transaction in securities, or the rendering of personalized investment advice for compensation, will not be made without registration or exemption.